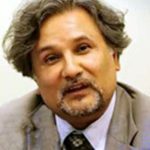 Power2Peer founder Nish Sonwalkar will host an open webinar on Tuesday, November 27th from 12 noon to 1 p.m. on the topic of the energy blockchain. Register here and join in what is sure to be an enlightening discussion! 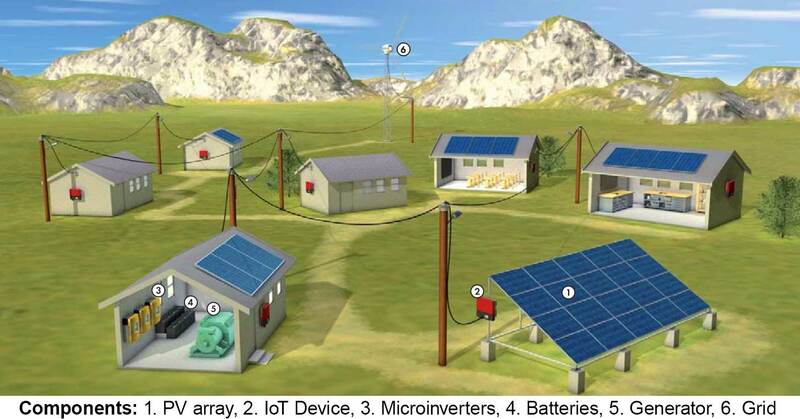 Figure 1: Diagram of a solar microgrid. Dr. Sonwalkar will also provide an update on the progress made by the Power2Peer team in successfully deploying an energy blockchain mobile app, and talk about what’s next for his Boston-based startup. An inventor and entrepreneur, Dr. Nish Sonwalkar has over 25 years of experience in the development of innovative technologies. With Power2Peer he is developing a system for decentralized power delivery using blockchain-enabled adaptive controls for solar microgrids. Over the course of his career he has specialized in renewable energy technologies related to solar thermal applications, open cycle ocean thermal energy conversion (OC-OTEC) evaporators, and the molecular dynamics of energy materials and nano-interfaces, such as Si and copper interfaces and optical coatings. As the former Principal Research Scientist and faculty at MIT, he developed the combined molecular dynamics (MD) and laser Raman spectroscopy methodology for the design of new material interfaces. His most recent invention is a method for increasing the efficiency of solar panels by over 20%.